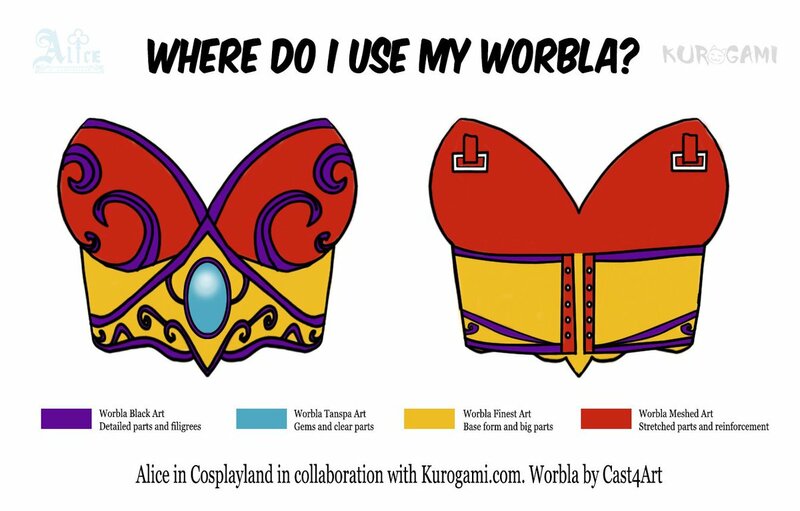 Of course, you can mix and match Worbla’s Thermoplastics and find which type suits your needs and style best – there’s no hard ‘rules’ for what to use where! Experiment, and use this as a guideline if you’re getting started or stuck on a project! ← Laser Cutting Worbla – Part 1!